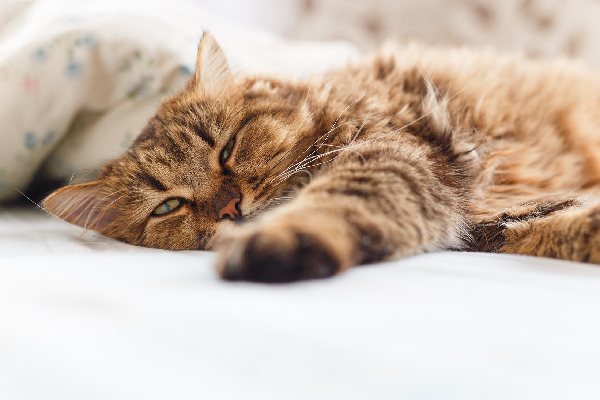 Does your cat need to shed some pounds, but you don’t want to completely forgo cat treats? 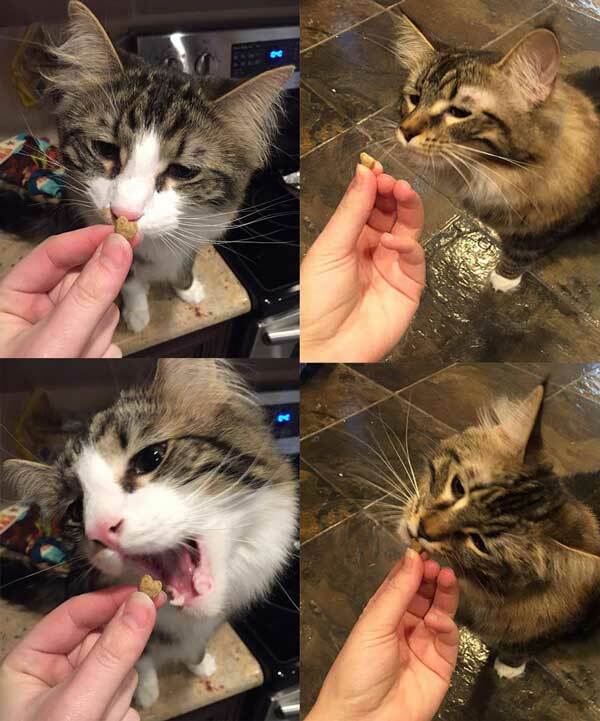 We’re giving away a month-long supply of Get Naked Weight Management Cat Treats to three lucky Catster cats! 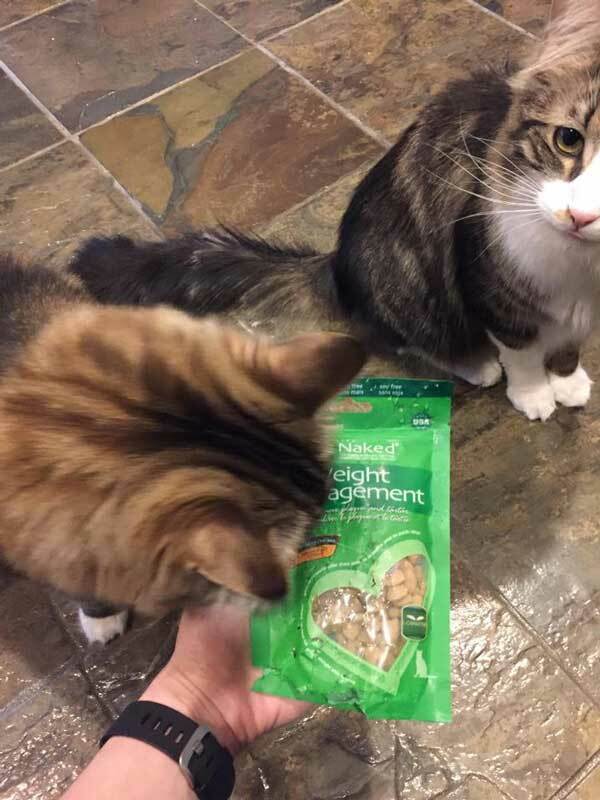 These kitties couldn’t resist some of the Get Naked treats. 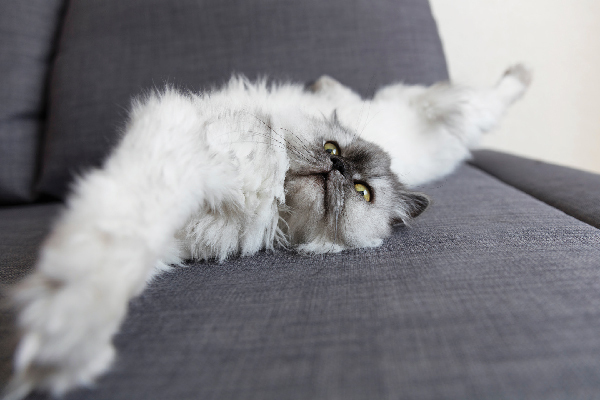 And here’s what happened when they discovered the bag of treats! 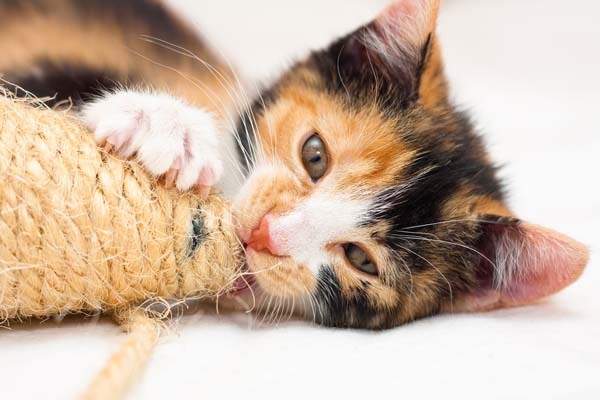 At less than 2 calories per treat, Get Naked Weight Management Cat Treats are a great choice for cats who are overweight when paired with a sensible diet. 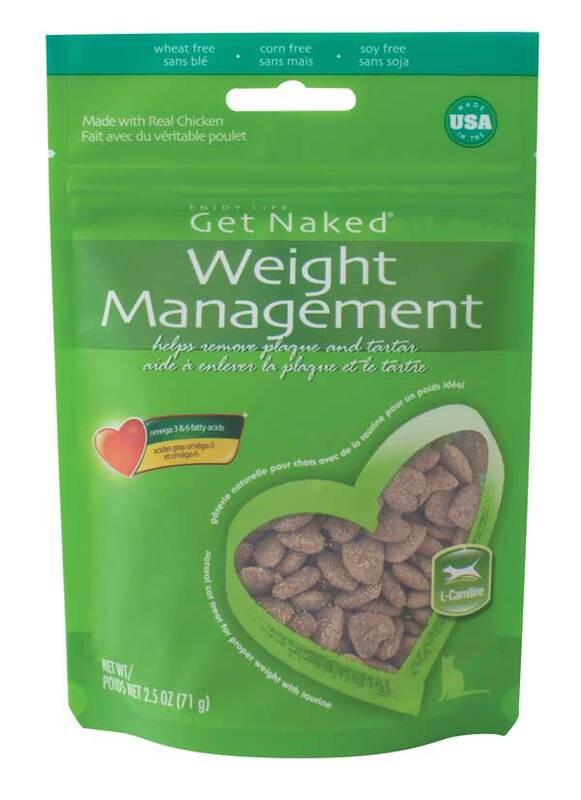 Learn more about Get Naked Weight Management Treats online and follow the NPIC Facebook page for special offers and more information about all-natural pet chews & treats. NO PURCHASE NECESSARY TO ENTER. 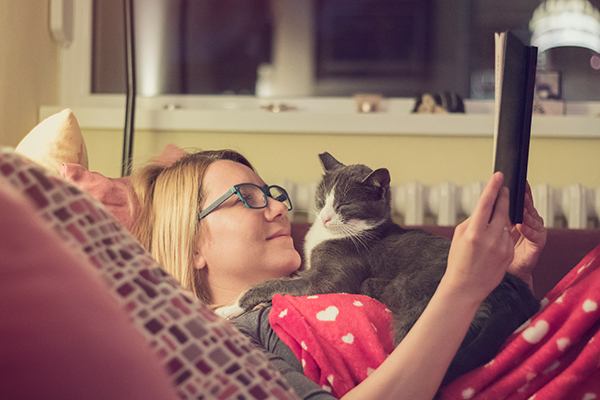 Sweepstakes is open to legal residents of the 50 United States or District of Columbia, age 21 or older. Entries must be received between 12:00:01 AM PT on 06/09/16 and 11:59:59 PM PT on 06/30/16. See Official Rules. Void where prohibited by law. Sponsor: Lumina Media, LLC.